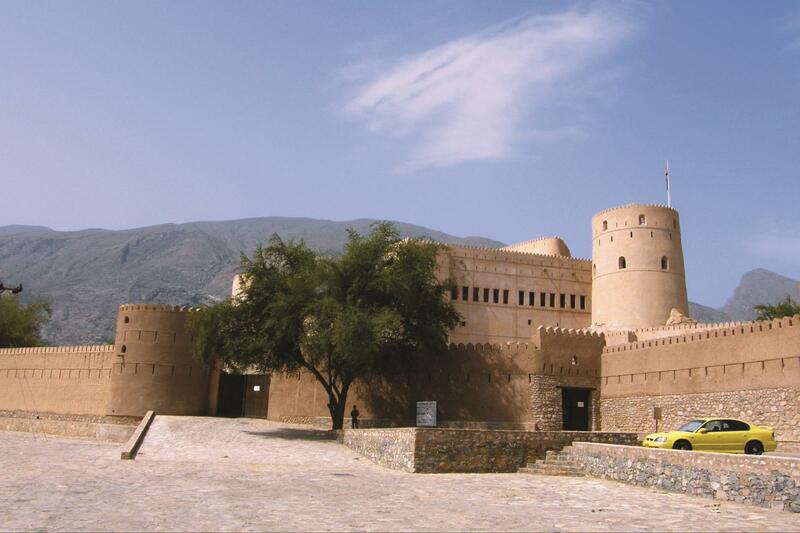 TOUR INCLUDES: Transportation, audio guiding & entrance fees to Nakhl Fort. PICK UP TIME: 15 - 30 minutes before departure time. DURATION : Approximately 4 hours. CANCELLATION: Cancel Free of charge up-to 24 hours from date of service local time, after that full charge. LANGUAGES: Audio guiding in SPANISH, FRENCH, GERMAN, ITALIAN, ENGLISH. Supplement: $15 supplement per person for hotels pickup after the Airport. Purchase on-line was very good and I liked the clear notification after the purchase. The one thing I didn't like was that we were not informed of the pickup time, until I emailed and asked for the information. This is essential information, even though I thought I knew, I wanted to be sure the company had our booking. 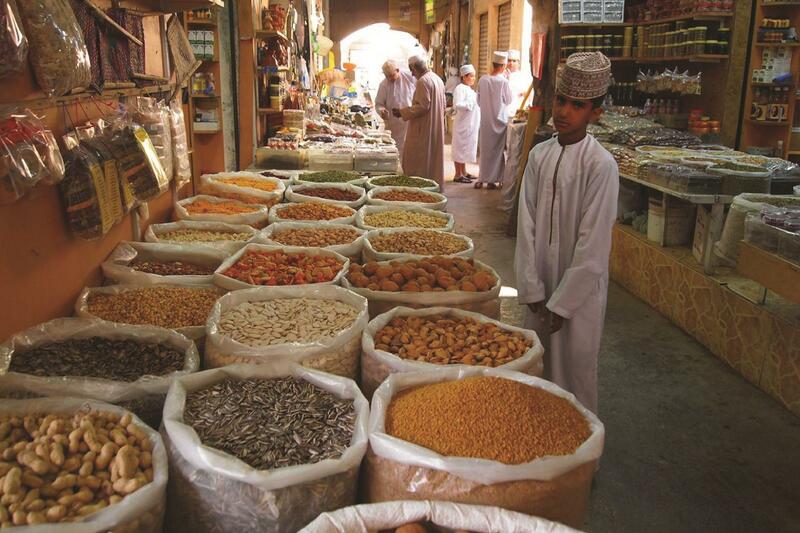 Pick up from your Hotel .The tour will start from Shatti Al-Qurum (next to Intercontinental Hotel), Nakhl is a typical Omani village. It lies at the foothills of the mountains near an abundant source of water, which irrigates extensive date palm plantations. 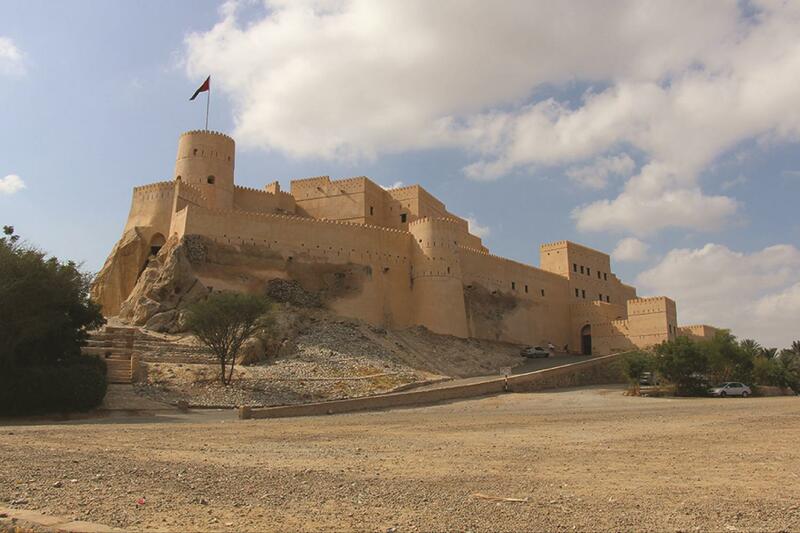 Nakhl Tour start by driving towards Nakhl Fort. 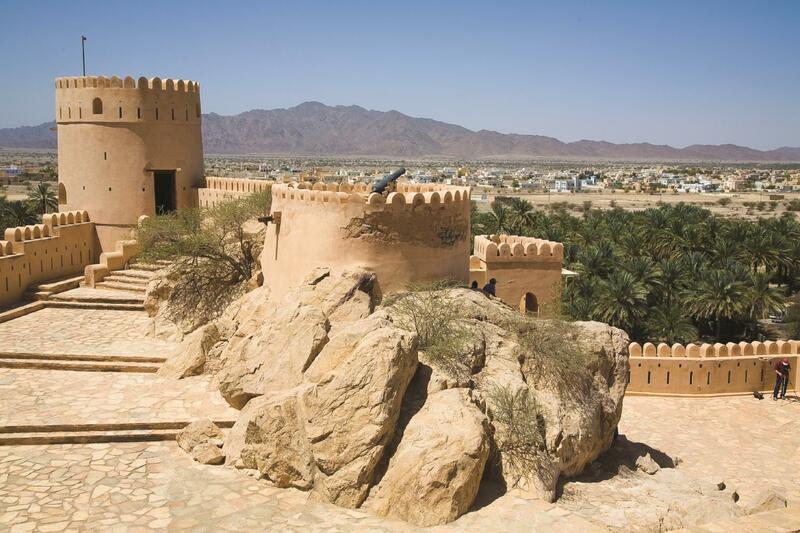 As you approach Nakhl, keep an eye out on the fortress that sits on a hillock outside the town. 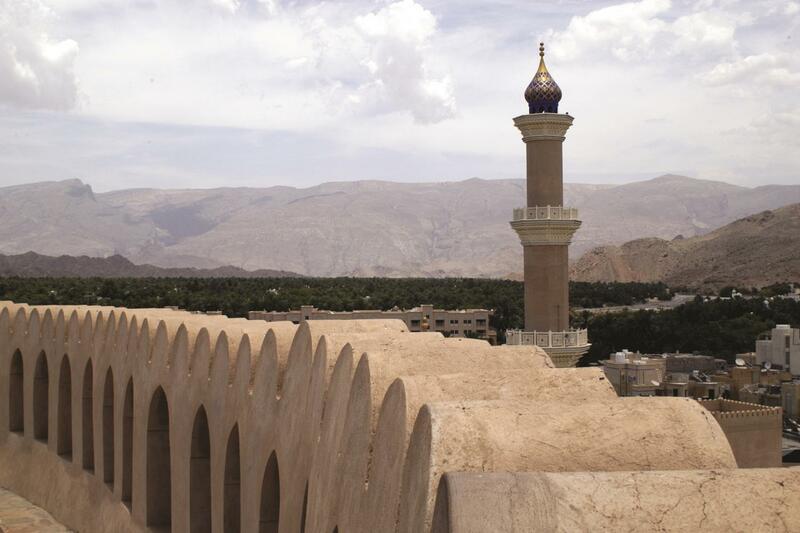 The fort’s origin is pre-Islamic with major contributions by the Al Ya’ruba and the Al Bu Sayed dynasties. 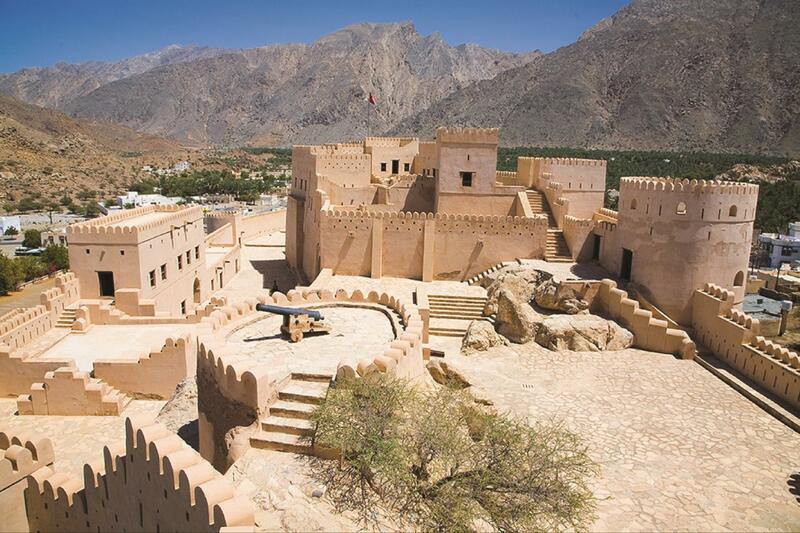 We will visit the fort ,and the mineral-laden hot springs water in Nakhl (Al Thowarah Hot Spring). 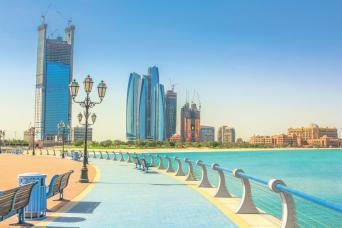 Then we drive back through Seeb souq by the seaside..Tour will end in Avenue mall & then transfer back to your hotel. 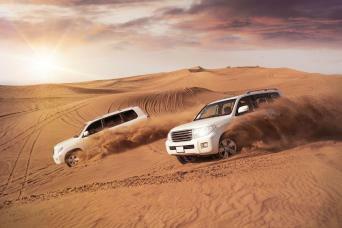 All our tours are including the pickup from the hotel in Muscat. Our dispatch is done daily , and depending on the different pickups we have to do and the routing , our operation department will pick between 55 - 15 minutes form tour departure time . Pick up : Gray Line will pick up its customers in most of the major hotels. 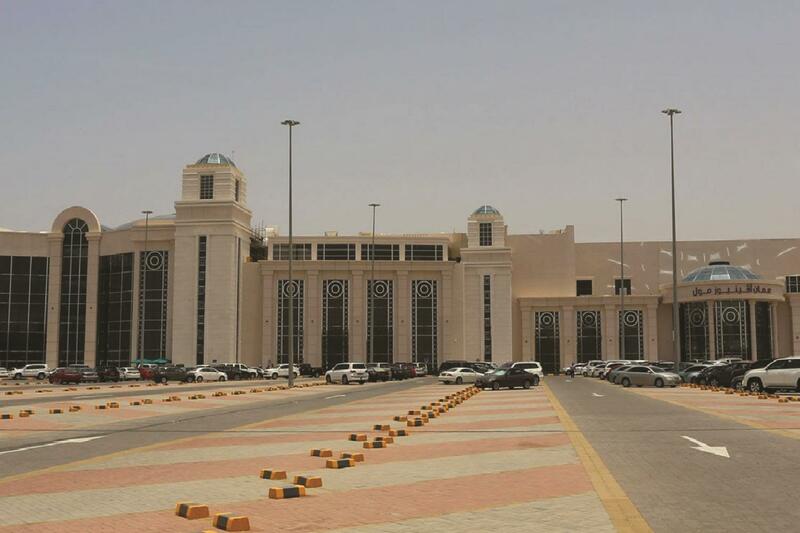 The pick up time vary between 1 hour to 15 minutes before the start of the tour. We will confirm you one day earlier a precise time by email. 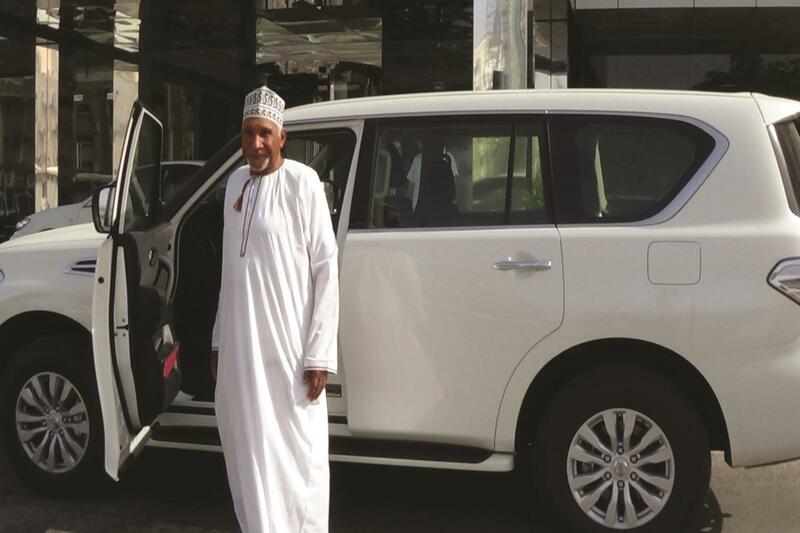 Drop off: After the tour, our vehicle will drop off the passengers back to the hotel.